The idea of buying second hand designer clothes is not a new concept, but since launching Chic&Seek in 2009, many have followed in our footsteps, like Fashion Bloodhound, Buy My Wardrobe, Covetique and Vestiaire of Redistributing designer fashion online. Many people grimace when I say second-hand. They think it sounds low end, but that is what it is and I’m not a pretentious type! Vintage is not correct when describing what we do, technically something is vintage when it is over 20years old and most of our products are 2-3 years old. Pre-owned and pre-loved are American terms and beautifully describe what we do, so does consignment, but this is not widely understood. A lot of what we sell at Chic&Seek is nearly new, but not always. When Chic Sellers bring me items with tags-on that has never been worn, I sometimes see this as a warning signal. If a dress has ended up in TKMaxx or the Outnet, maybe the cut was unflattering. I would sooner re-sell an item that has been loved and worn well than something that has never had an outing. Many of my Chic Sellers have sold with me since the start. These special ladies like to know that their things are being given a new life, a second chance to be enjoyed by someone else. Most Chic Seekers are savvy women, looking for a good deal and not feeling the pressure to have the latest collection. 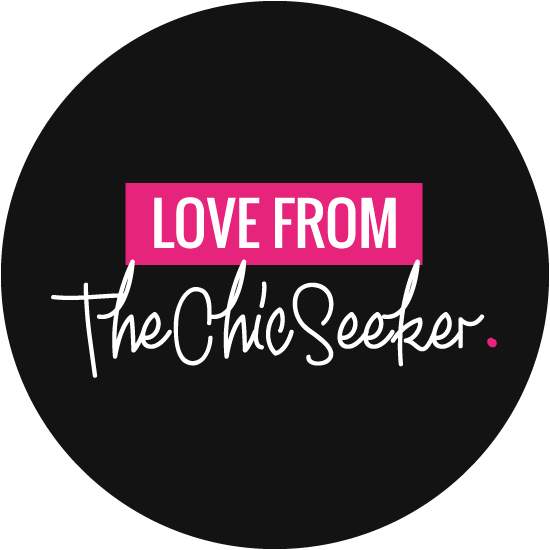 The great thing about Chic&Seek is finding something you were longing for in its first life but it was too expensive to buy. Then you find it at Chic&Seek at a snip of the price. I remember this happening with a Louis Vuitton leopard scarf that I snapped up from a Chic Seller before it hit the shop floor! I was so happy to buy this scarf at a sensible price. So you see, we all deserve a second chance…Never be dis-heartened when life doesn’t go your way, it must have happened for a reason… rest assured you will get a second chance, and until you find it, enjoy the journey!